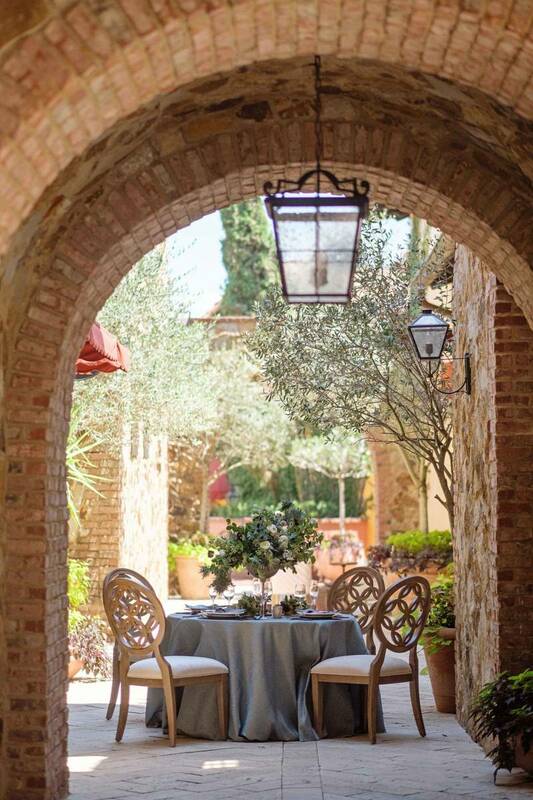 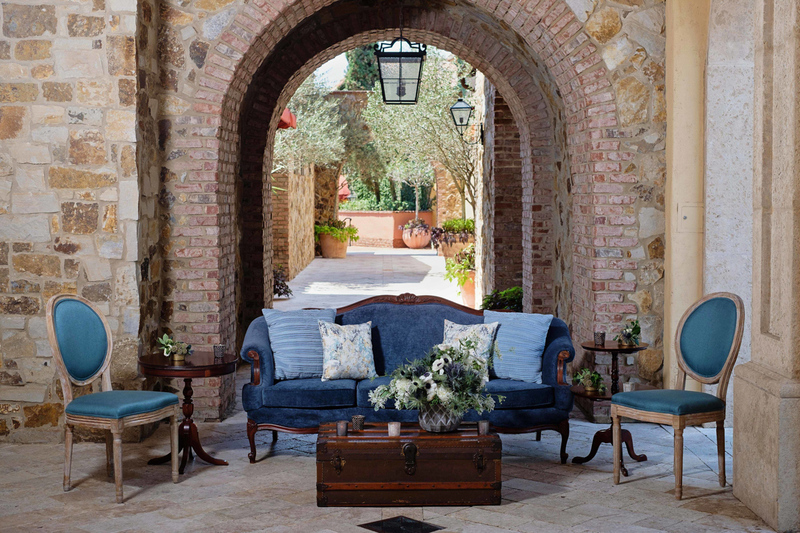 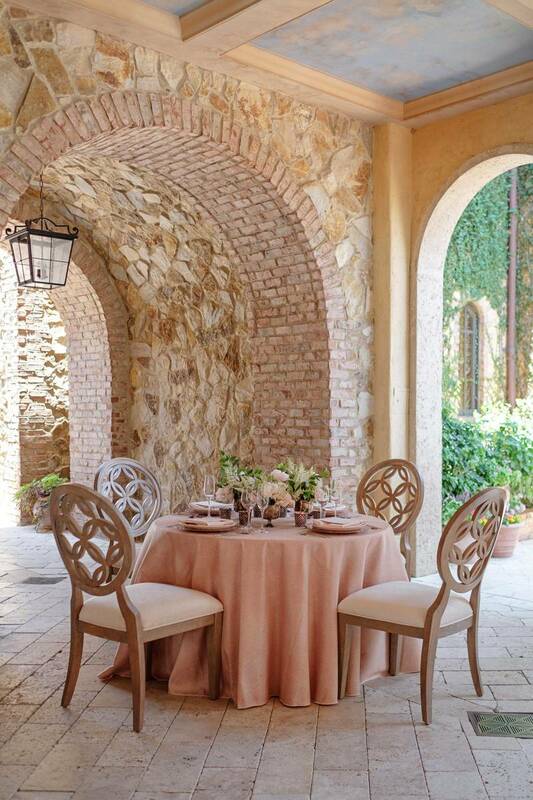 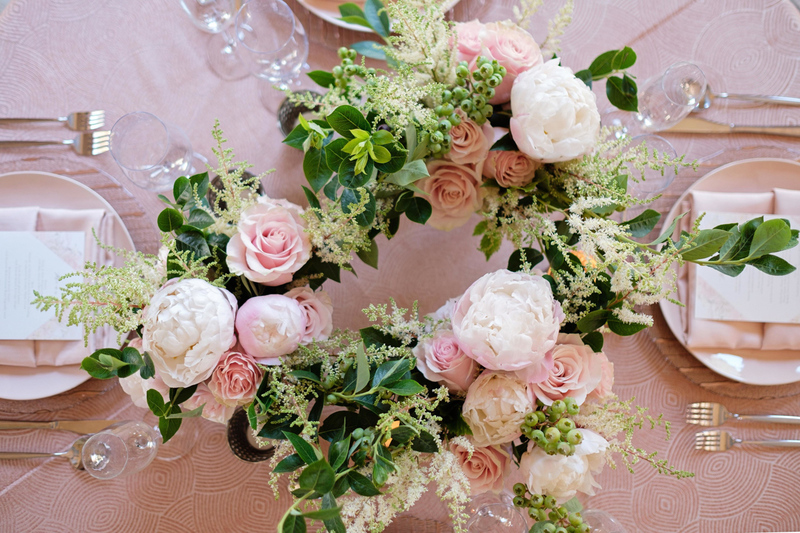 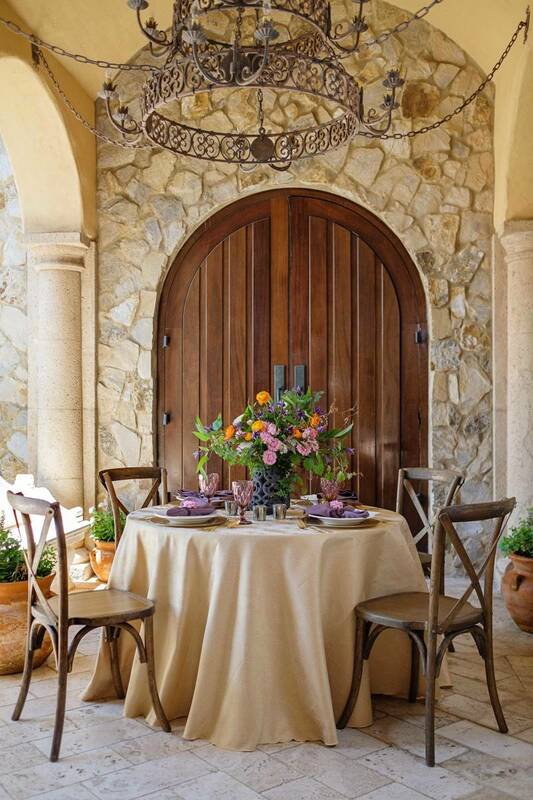 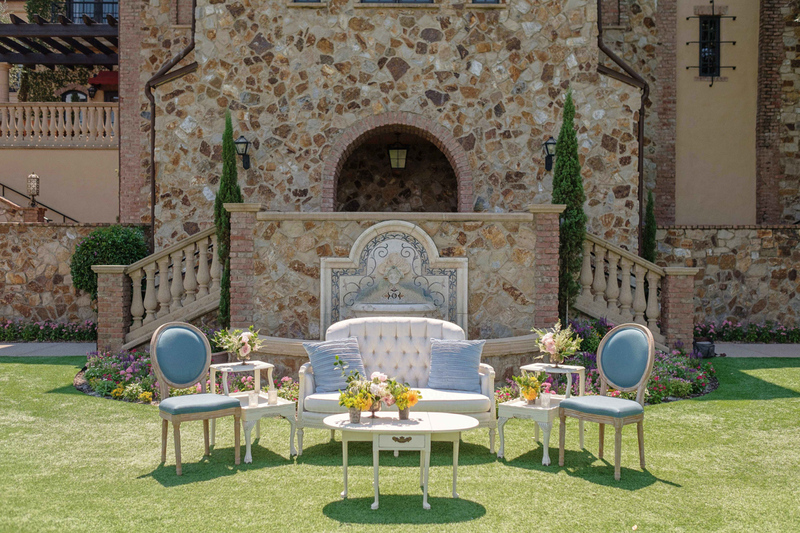 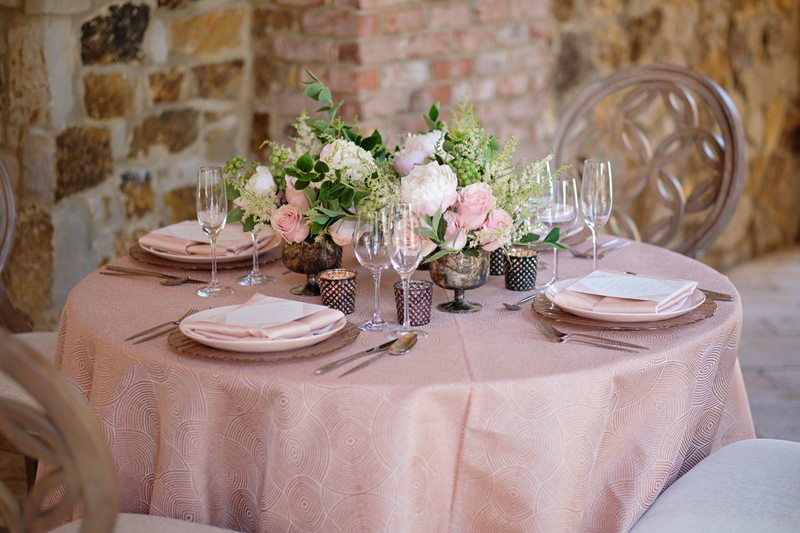 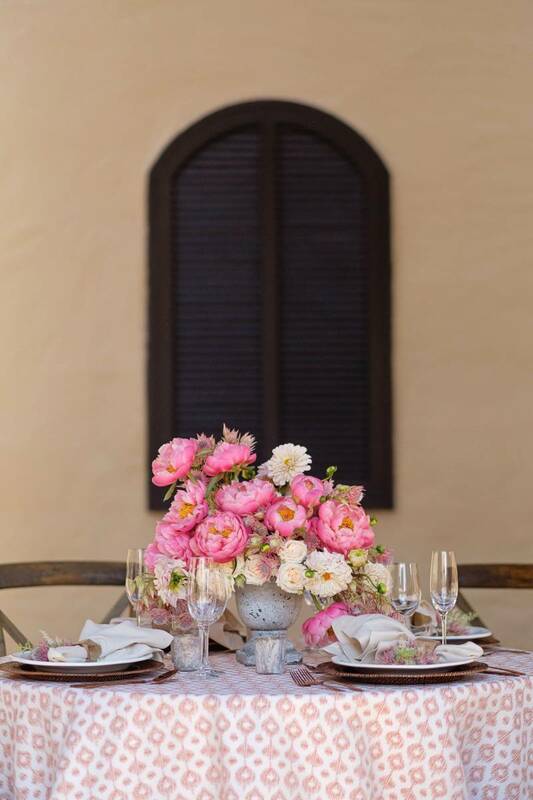 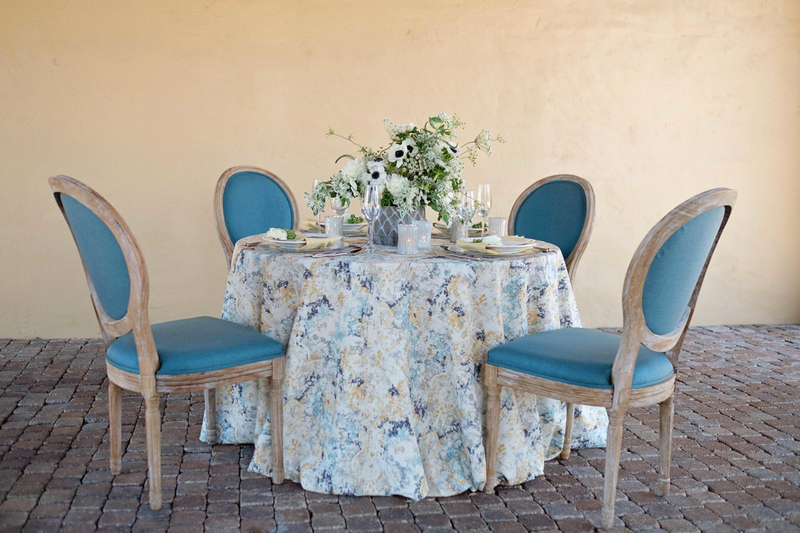 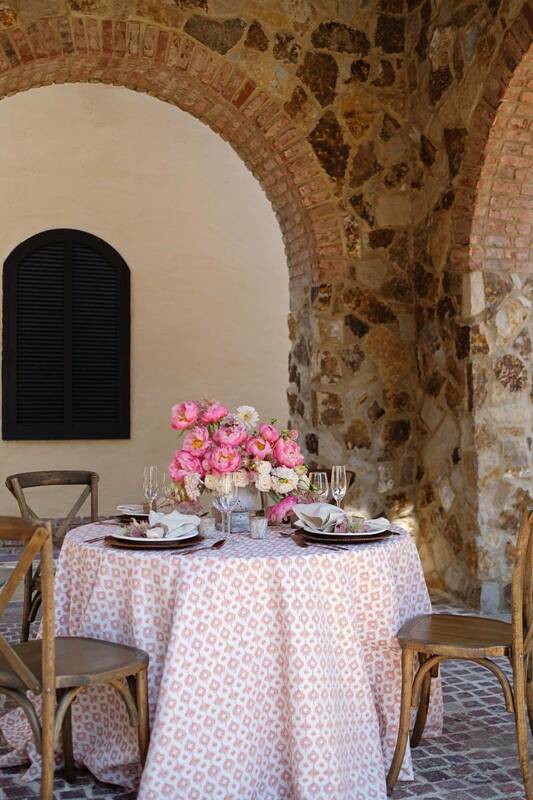 If you weren't already dreaming of a springtime vacation to Italy, we bet you will be after seeing this Spring Inspired shoot at Bella Collina! 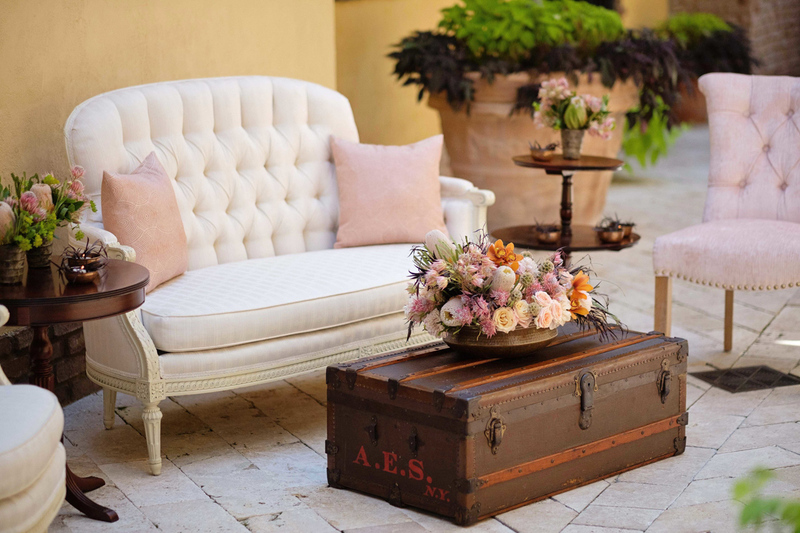 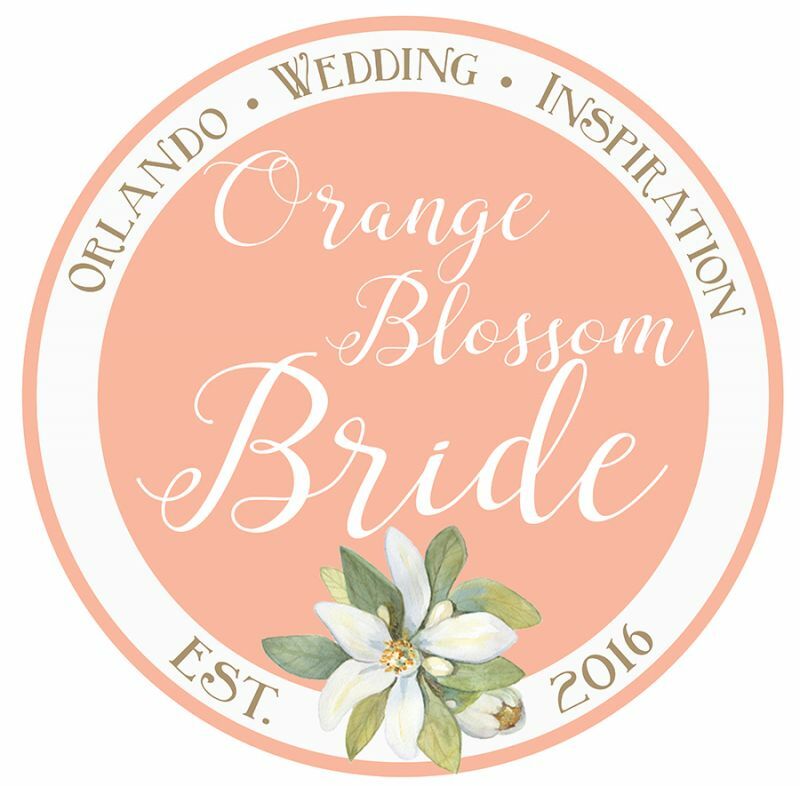 This Tuscan-Inspired Central Florida wedding venue is the perfect backdrop for a variety of wedding styles, and with 8 different tablescapes featured in this inspiration shoot, we get to see just how versatile this venue is! 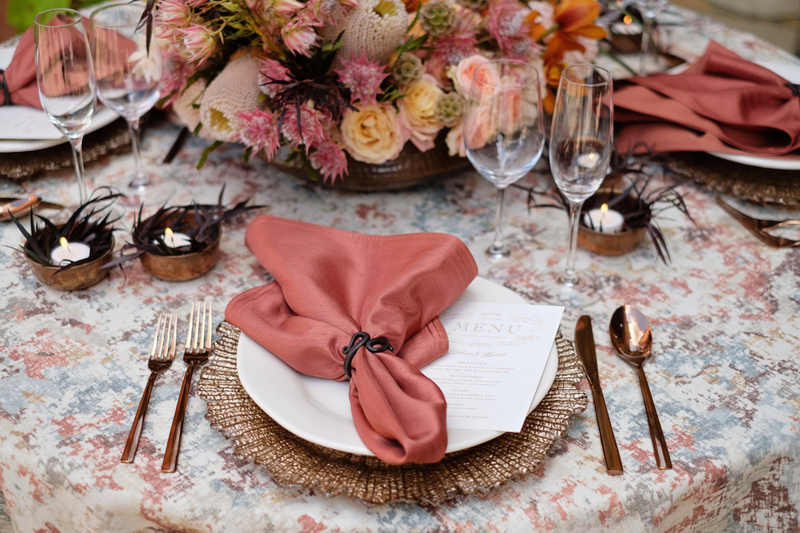 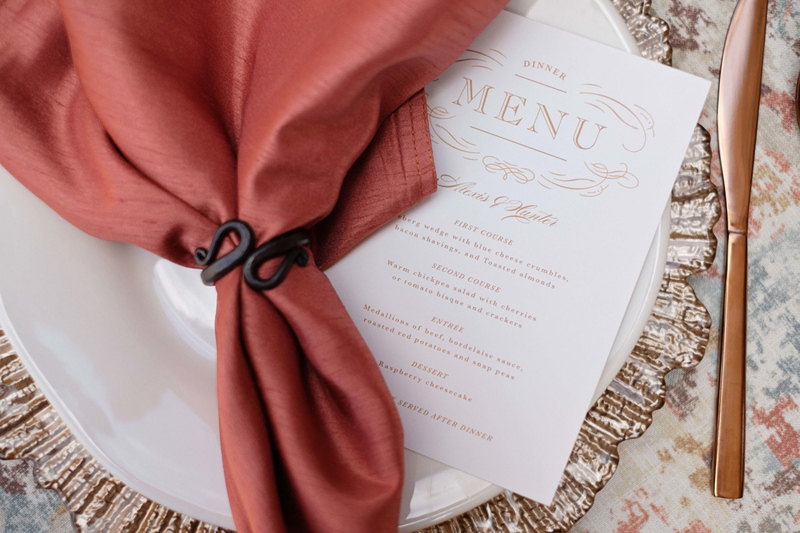 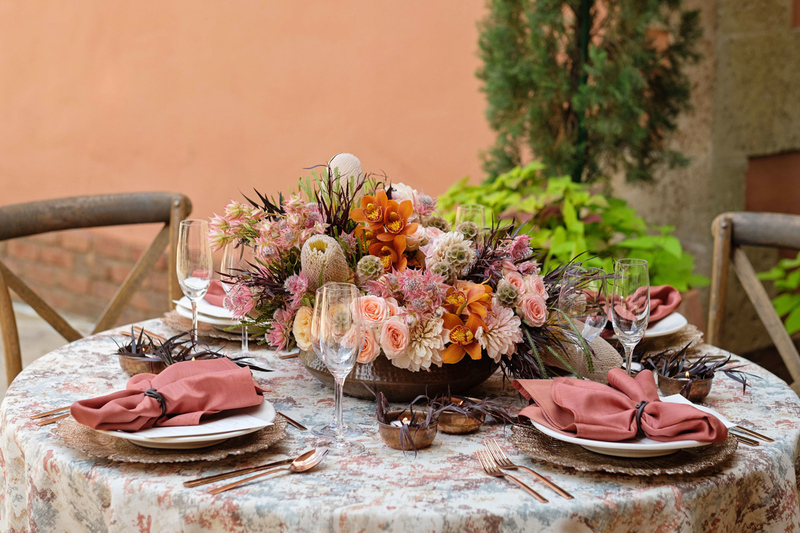 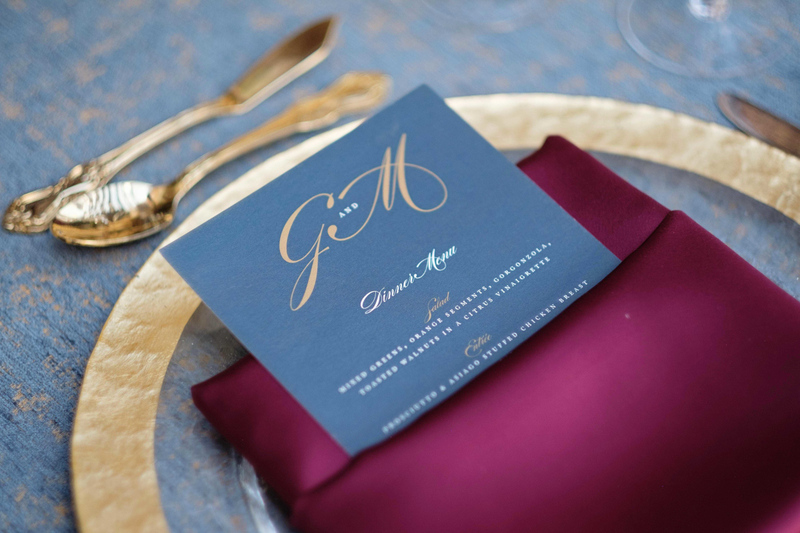 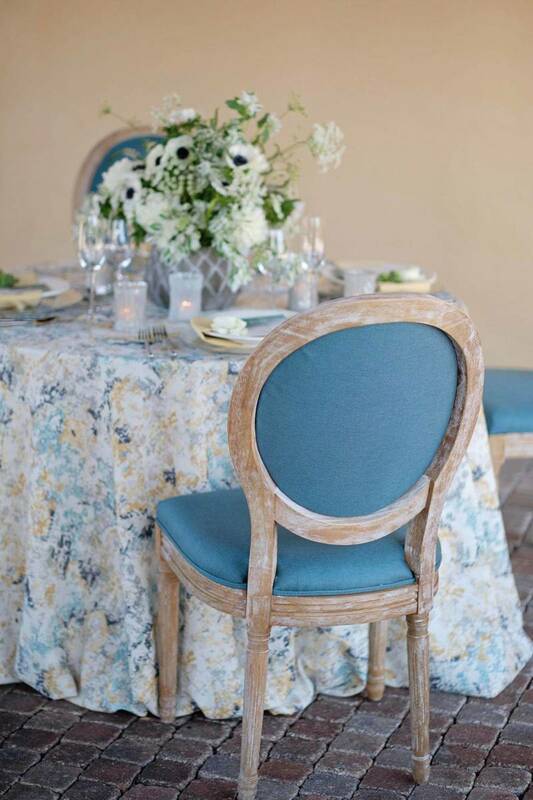 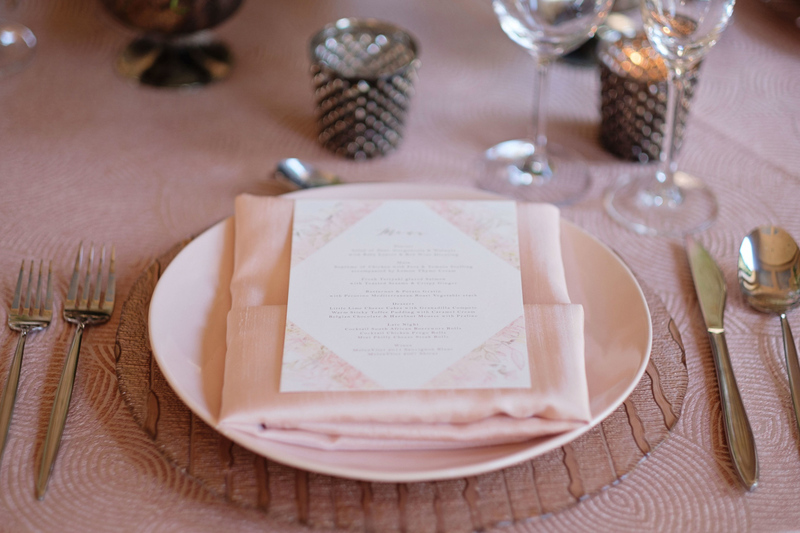 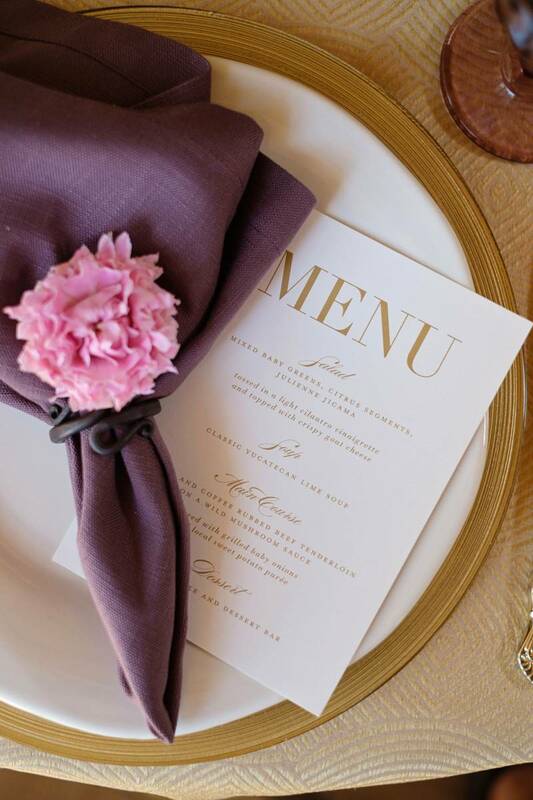 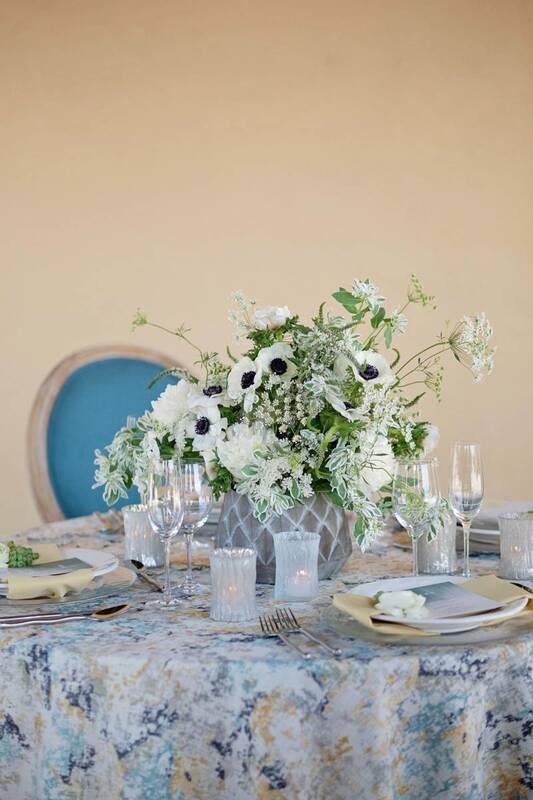 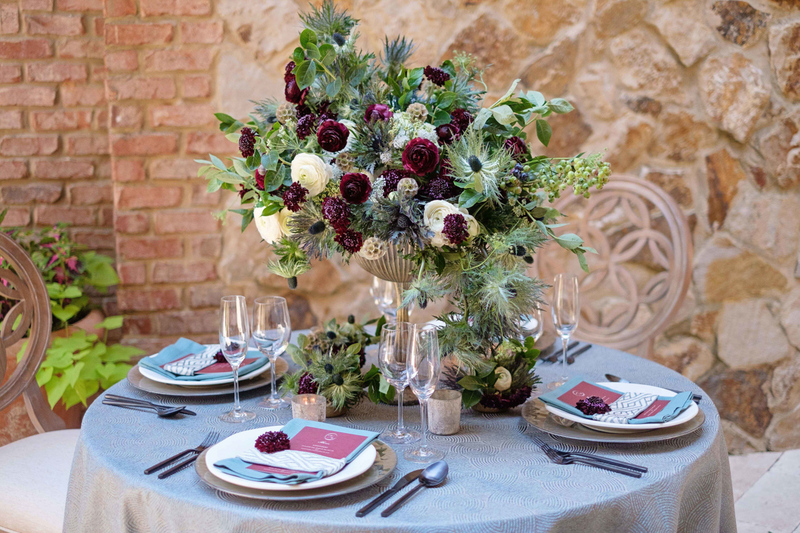 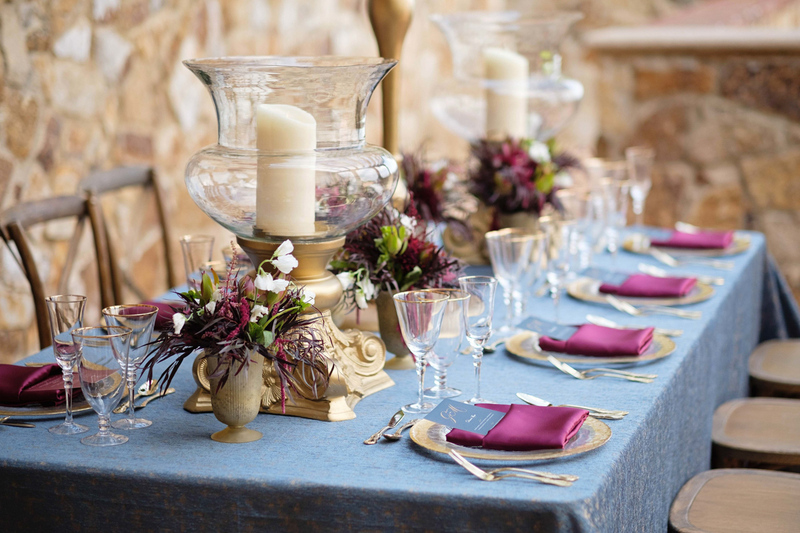 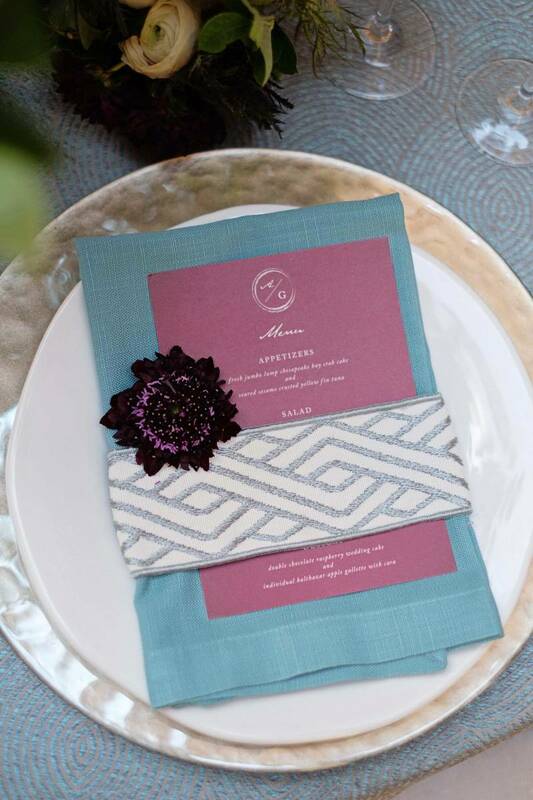 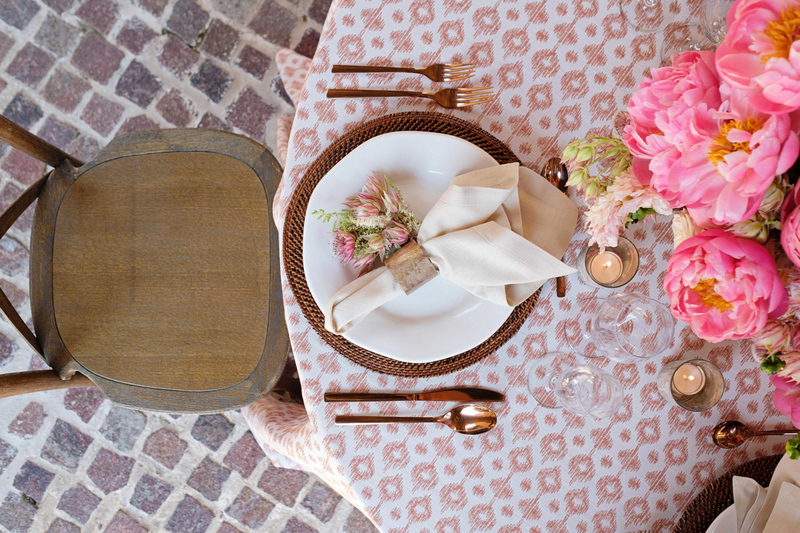 This shoot focuses on using textures, patterns, and pops of color to bring your decor elements to life, especially when it comes to the use of floral arrangements and table linens! 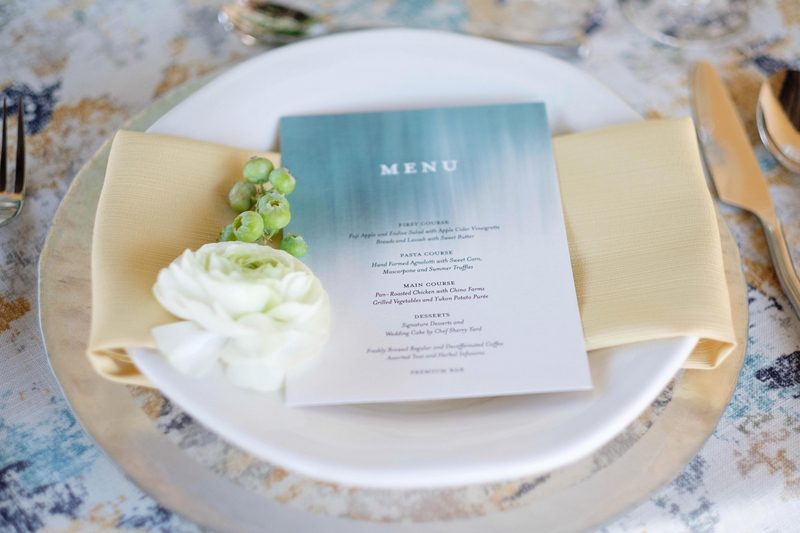 In the first look, you can see how a monochromatic color scheme is complemented by textured linens and just a pop of greenery to enhance the overall look of this feminine wedding tablescape. 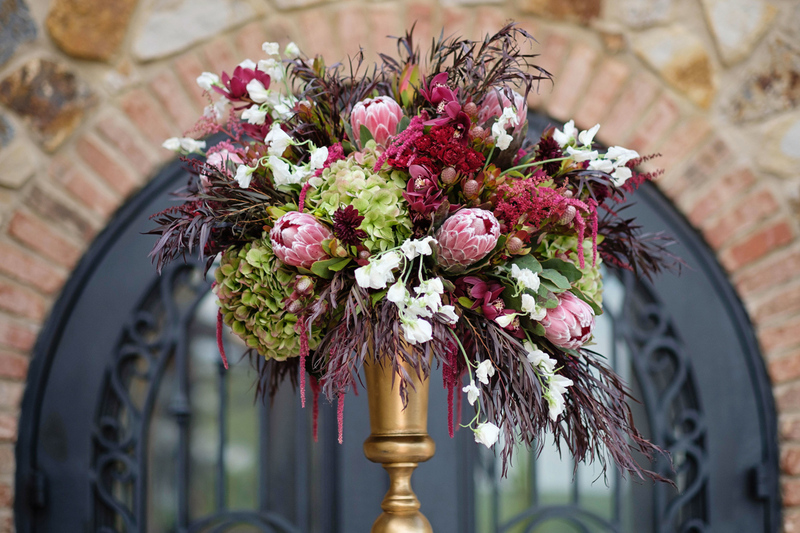 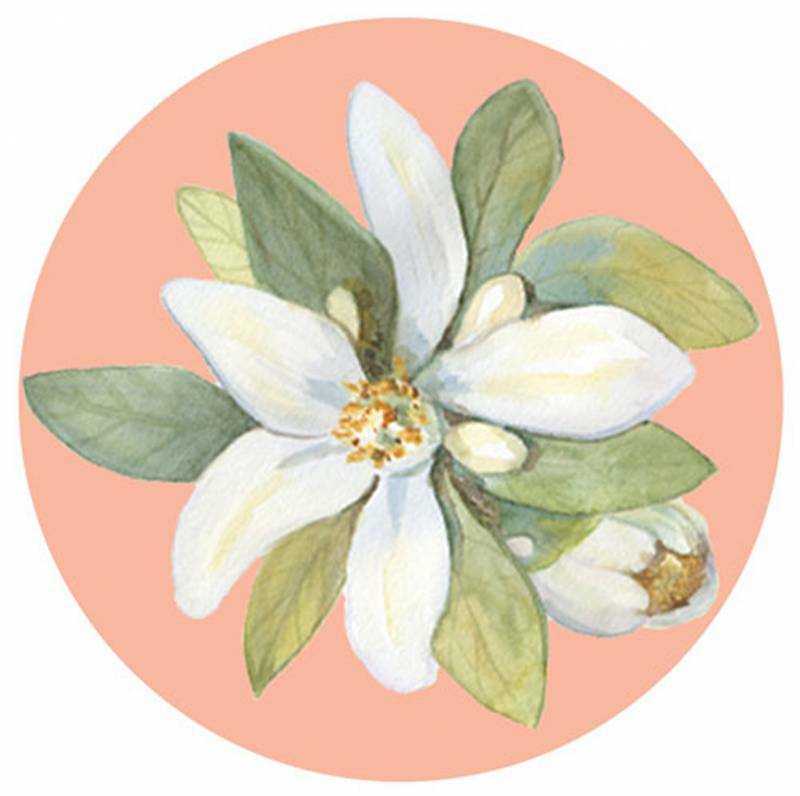 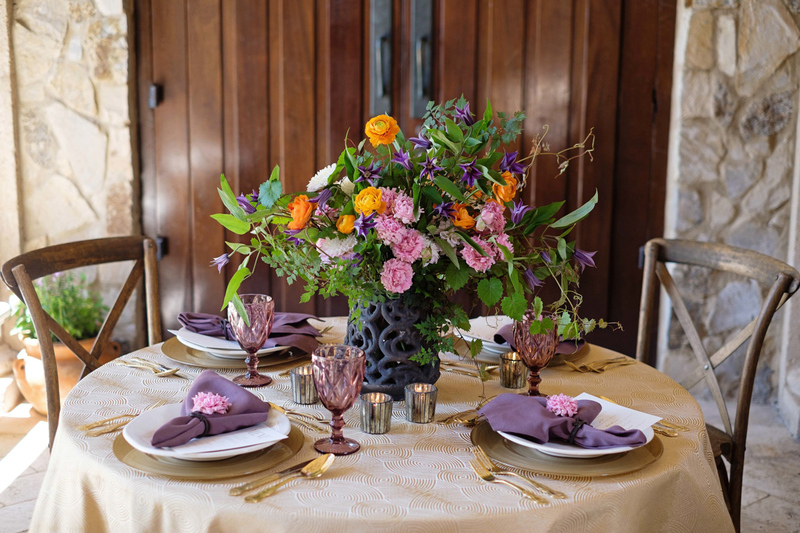 As you scroll you will see fresh floral arrangements that are giving off major Spring Vibes by utilizing vibrant shades of yellow, orange, and purple. 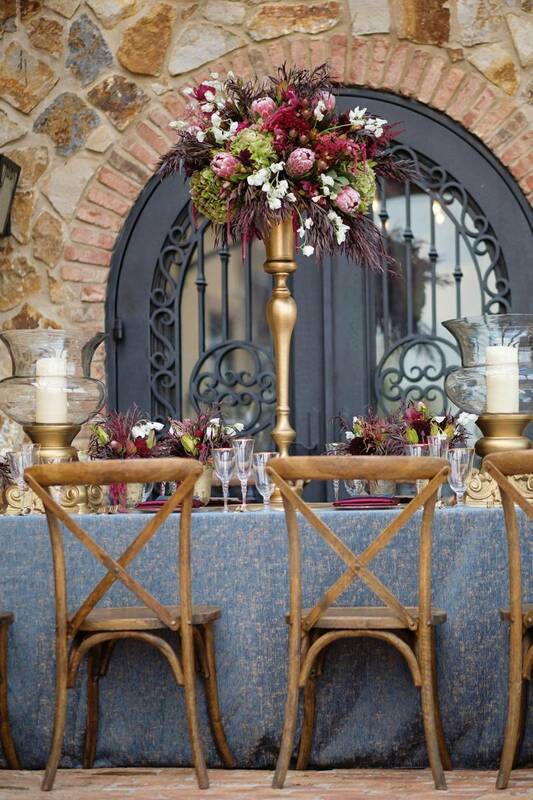 We also love the use of furniture designs, which can really enhance the ambiance of your event. 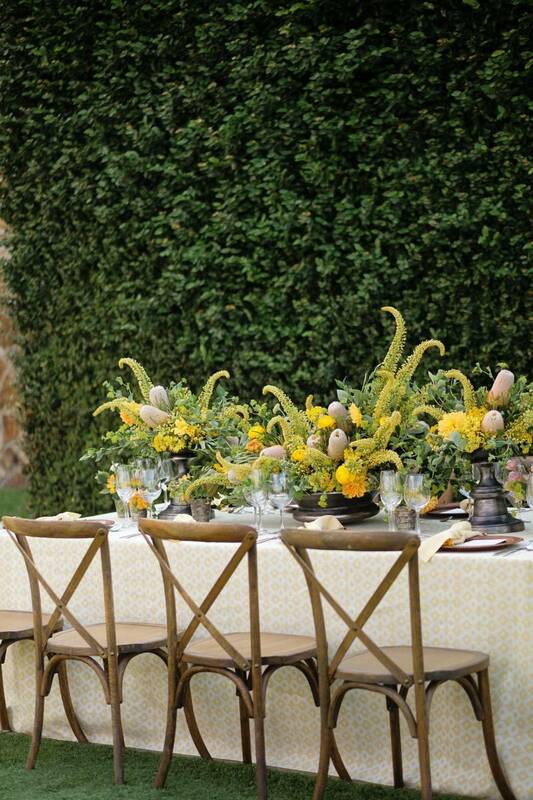 Your guests will feel as if they are at an exclusive Garden Party!